A truly exquisite piece of reproduction classic French furniture, inlaid with antique genuine gold leaf finish. This cabinet features 3 glass shelves offering excellent storage possibilities. 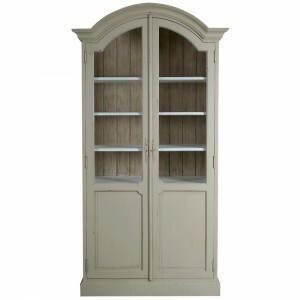 French display cabinet that you will treasure for ever.